Kerala is a land of beauty, culture and art that attracts tourists and travellers from across the world. People travel to this mesmerising land to witness some of the traditional art forms that are particular to Kerala, to have some delicious local cuisine of the place and to see some of the most beautiful places on earth. If you have never been to Kerala, or if you plan to visit the place sooner or later, you can keep some points in mind for a better experience in the state. Let us check out some of the tips for first time Kerala visitors. 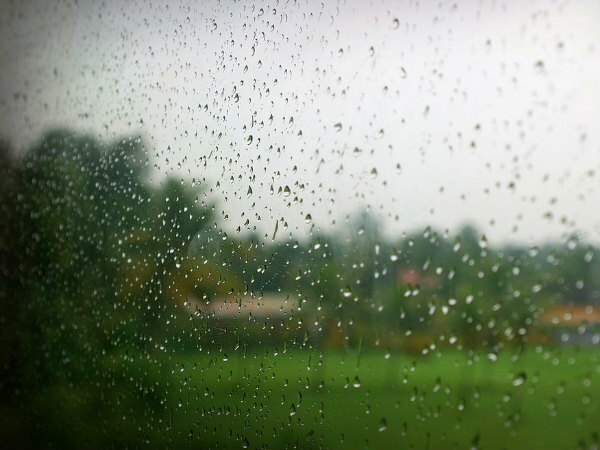 Kerala has a tropical climate except for monsoons, with high humidity. Please plan your trip according to the altitude of the places you wish to visit, the time of the year and your budget. When you travel to Kerala, it is always better to dress up in light cotton clothes so that the climatic conditions of the place may not bother you much. Don't forget to use sunscreen lotion, hats and other accessories that can protect you from the stroke of heat, especially if you're travelling to Kerala during peak summers. There are plenty of stay options at all the major cities of Kerala. The semi-urban and rural areas may have more of budget stay options like guest houses, lodges and homestays. Ensure that you book the stay option well in advance, so that you don't have to change your plans due to the last minute hustle. Since you are not familiar with the places in Kerala, it is better to hire a taxi to visit the tourist places here. If you are here for quite a few days, you can however travel using public transport and be familiarised travelling by bus. Though Kerala can't be considered as one of the best places in India to shop, there are some items that are best available in Kerala. Traditional Kerala sarees and set mundu can be bought from Kasavukada, a popular brand in Kochi known for Kerala sarees. Street shopping in Kochi is also something you can try. If you would want to shop from malls, Kochi, Thiruvananthapuram and Thrissur are comparatively better than the other cities. Don't be surprised if you find coconut oil and coconut being used in almost all the Kerala dishes. This is how some of the Kerala delicacies are prepared. Kerala is also known for its delicious breakfast choices like Puttu & Kadala, Appam & Stew and Porotta & Beef. Keeping these in mind, you can have a hassle-free trip to Kerala. Learning a few Malayalam words for basic needs will also be an advantage. Enjoy your trip to the God's Own Country!